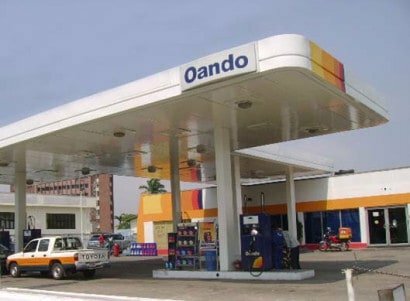 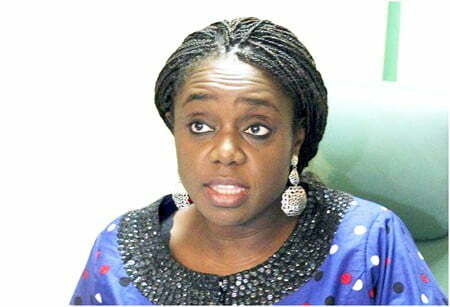 -NSE partially lifts suspension on Oando’s shares. 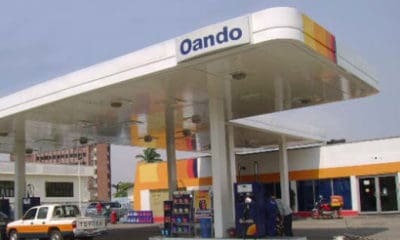 The Nigerian Stock Exchange (NSE) says it has partially lifted the suspension placed on shares belonging to Oando Plc. 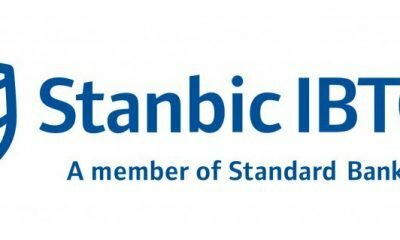 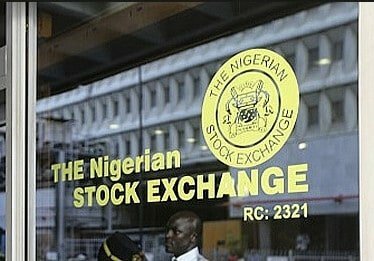 A statement signed by Tinuade Awe, general counsel, head of regulation, NSE revealed that shareholders can now trade their shares but notified that such trading activity will not lead to a change in price. 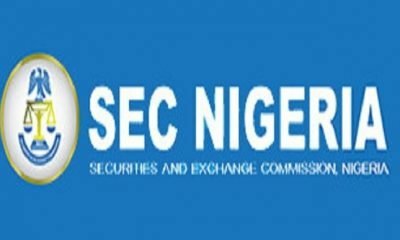 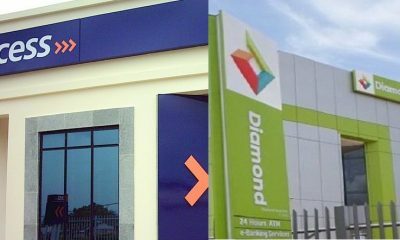 As reported by Naija News, the Nigerian Stock Exchange, had on Wednesday, suspended the company’s shares following a request from the Securities Exchange Commission (SEC).